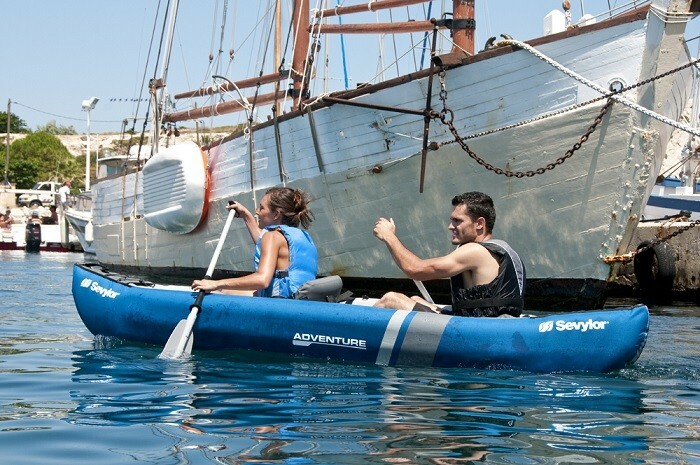 Sevylor’s Adventure Kayak is designed to seat two adults and offers top performance on calm and flat water but also above average marks for straight line performance, manoeuvrability, stability and performance on rougher waters. 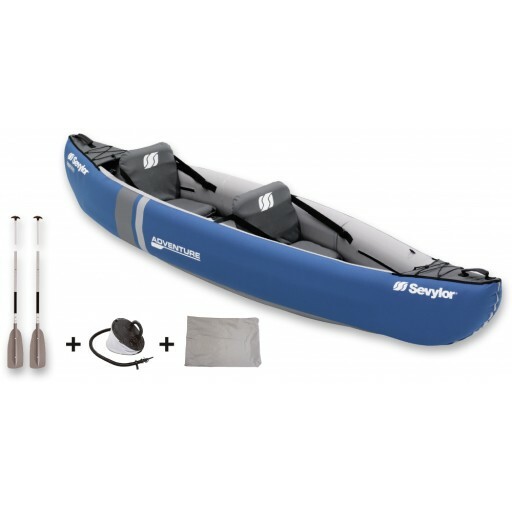 The broad shape and high sides offer a great combination of stability and protection while on the water making this a perfect kayak for intermediate users on moderate waters, inland waterways, lakes and coastal areas. 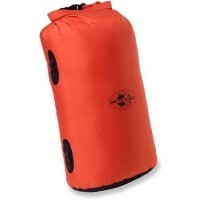 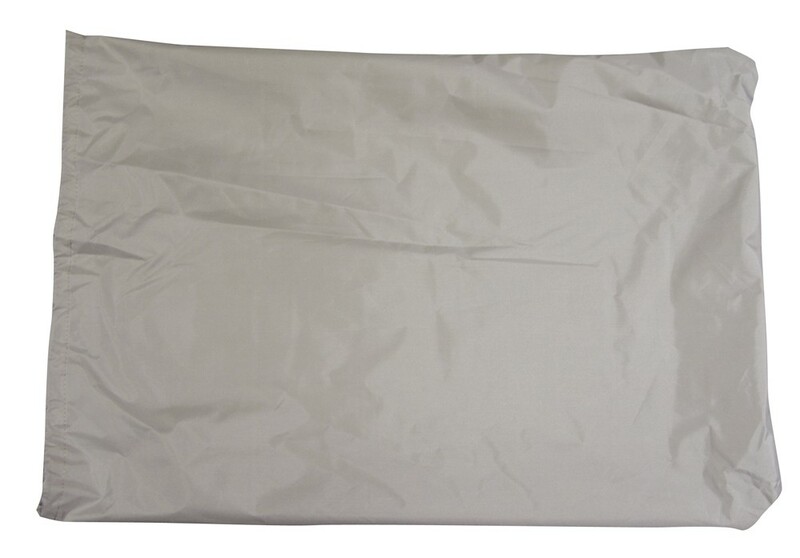 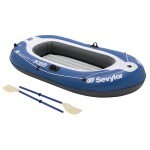 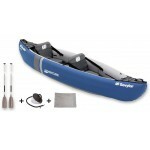 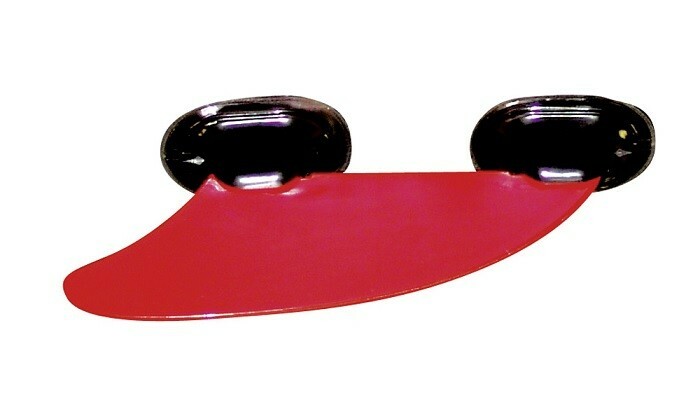 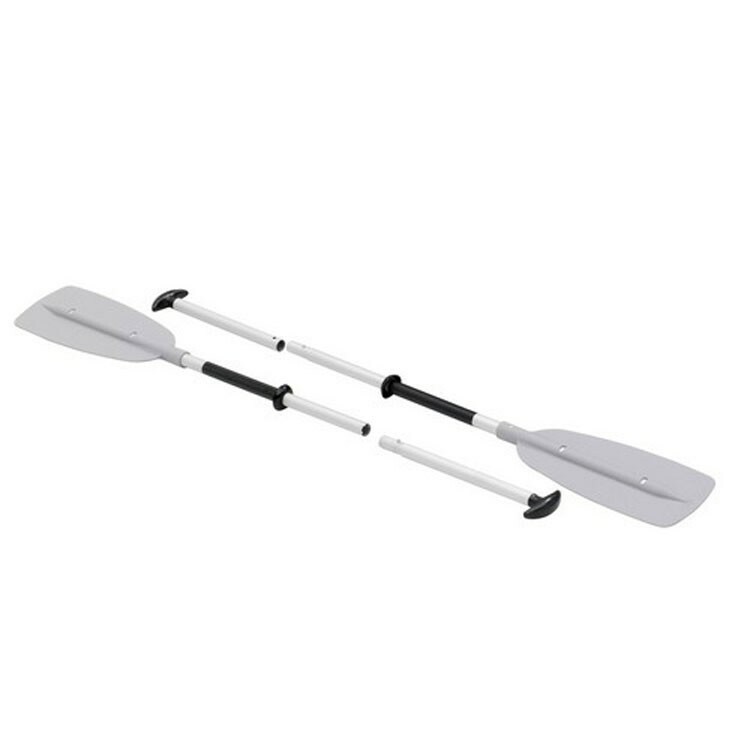 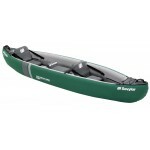 The Adventure kayak features a durable polyester outer skin with taped seams for water tightness. 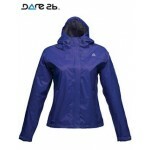 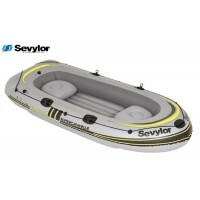 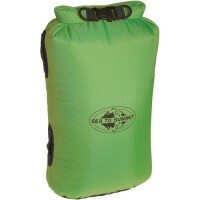 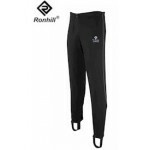 Inside are removable, inflatable side chambers with I-beam construction for excellent rigidity. 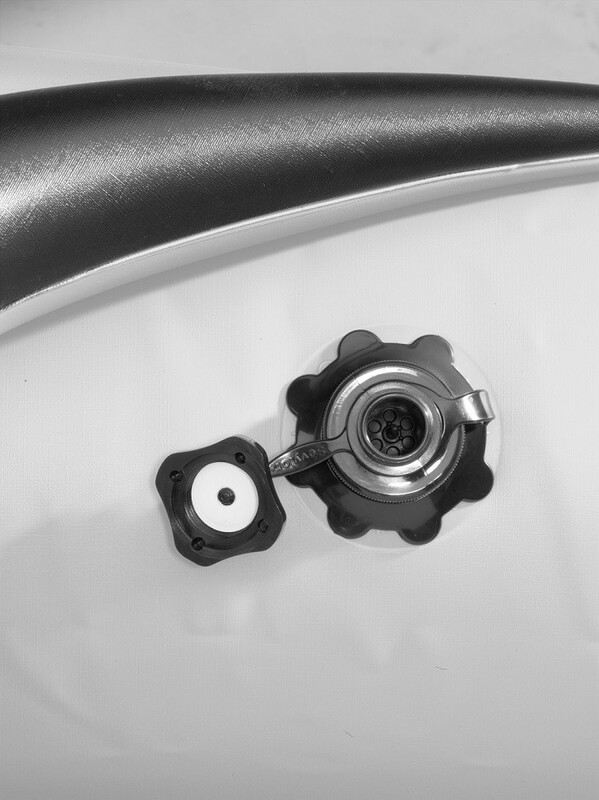 The floor also features a removable I-beam construction. 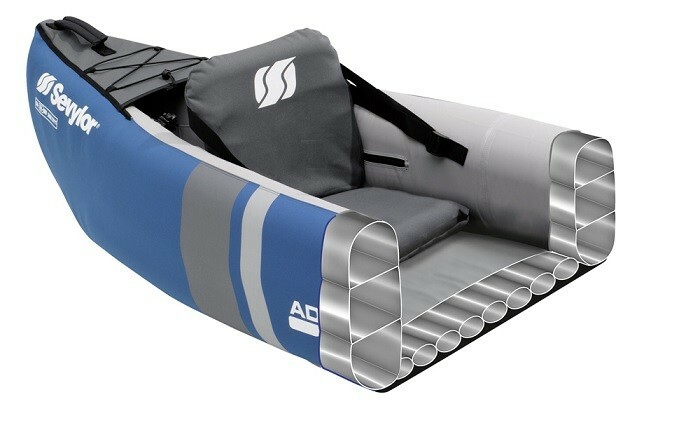 Additional features of the Sevylor Adventure Kayak include two polyester fabric covered adjustable, removable, inflatable seats, a removable fin for extra manoeuvrability and two ergonomic carry handles for easy portability. 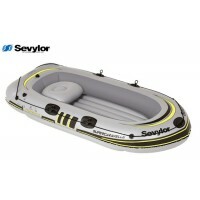 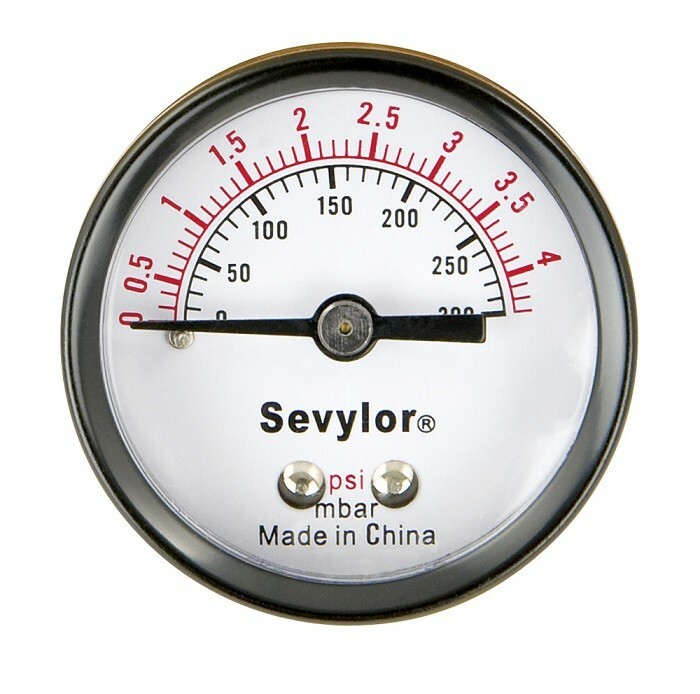 The Sevylor Adventure Kit also comes complete with repair kit, carry bag, manometer, a pair of Sevylor Compact 215 paddles and a 5-litre bellows foot pump.